Key to the Ideal Yield and Slurry Tank Installation - Hydro-Thermal Corp.
Hydro-Thermal prides itself as being innovators in ethanol and starch production. This month, we were proud to have our business associate speak at FEW while continuing the planning phase of the slurry tank system for Elite Octane. Dr. Loren Chen, President of East Tide Science & Technology, spoke to a group at the Fuel Ethanol Workshop (FEW) about utilizing the Hydroheater Jet Cooker to achieve the greatest amount of yield during ethanol/starch production. Dr. Chen is the preeminent expert of ethanol and starch markets in Asia with over 20 years of experience. In addition, Dr. Chen has done extensive research on enzymatic degradation of starch. In his research, he has compared Hydro-Thermal's JetCooker with direct steam injection technologies to reveal that Hydro-Thermal's internal adjustments allowed for greater control, more desirable starch chemistry, and greater yield. 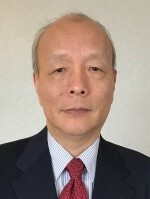 Dr. Chen confirmed the need for a Jet-Cooker in starch and ethanol production in order to achieve the ideal molecule size and ultimately the most profitable results. For more information on FEW and Dr. Chen's presentation, please click here. Hydro-Thermal is providing a turnkey slurry heating system for a planned Elite Octane ethanol plant in Atlantic, Iowa. Hydro-Thermal has provided slurry heating systems for nearly a dozen ethanol facilities throughout the United States, but this is one of the first to be implemented prior to opening. The slurry tank system will optimize production, ensure precise and accurate temperature control, and eliminate hot and cold spots. 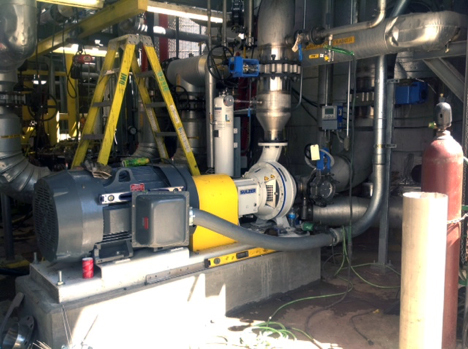 For more information on Elite Octane and the slurry heating system, please click here. To read about a Jet Cooker slurry tank success story, please click here. For more information about ethanol applications	click here. For more information on our patented direct steam injection technology,	click here. Looking for a quote? Fill out	this form.